Flaunt these fleur du mal™ Tapered Pants for a fresh look this season. Zipper fly with snap and inside hook closure. 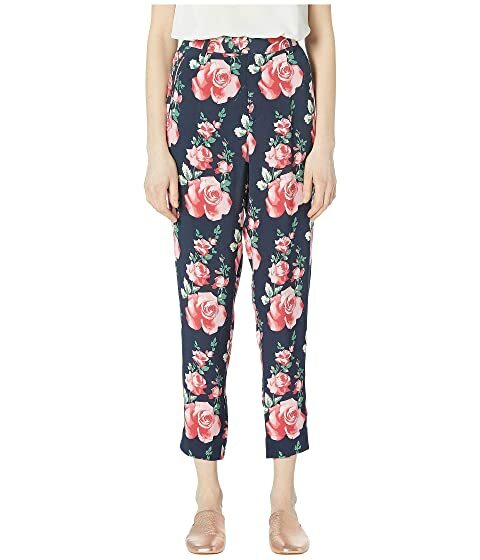 We can't currently find any similar items for the Tapered Pants by fleur du mal. Sorry!